I made some fanarts again. It`s a manipulation, which I also integrated in the second and third fanart. So I hope you like it a little. I use the things only to have some fun, so don`t blame me. Please. I was wondering, If you knew if there was any Claudia Louis fanfics? I coudn't find any on FF.net And I was also woundering who else do you ship? I searched the internet for you and I found no fanfics about Claudia and Louis, too. But I know, why fanfiction.net have no fanfics about them anymore. In the middle of the site is the reason. I hope this will help you. 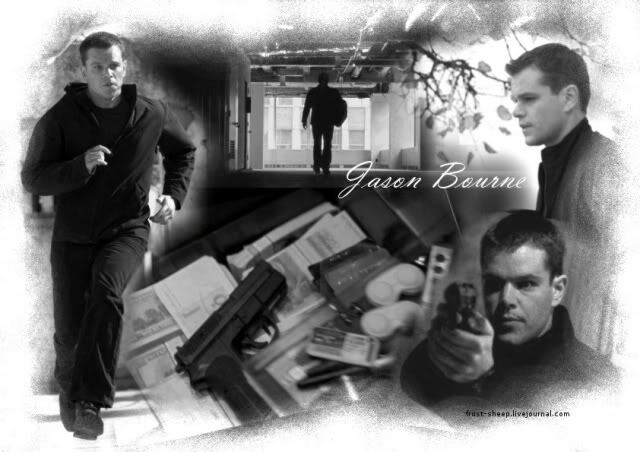 Movies: At the moment (It`s already a very long moment *lol*) I`m obsessed with Nicky & Jason (Bourne Movies), but I think that`s clear. *lol* Then I ship Madolyn Madden & Billy Costigan (The Departed). I watched a few Billy Madolyn videos they were quiet interesting! Lol I noticed they had simillar relatsionship to Nicky Bourne! I also went to see if there was any the departed fanfics on fanfiction.net and there wasn't lol! but there was a community for the departed fanfics on LJ but all were slash except one, so maybe you know others? Yes, they are. :) I really like the couple. And yes, I agree with the similar relationship. I know the site on LJ with the fanfics, but it`s sadly the only one with fanfics. :( There are no fanfics for this couple. I searched already the internet. Sorry. :( I hope somebody will write something someday, but I think the chances are small. Lol and there was quiet a small Music video section for them too, but they were good none the less lol!